Genus: Dunbaria Wight & Arn. This species is accepted, and its native range is N. Myanmar. 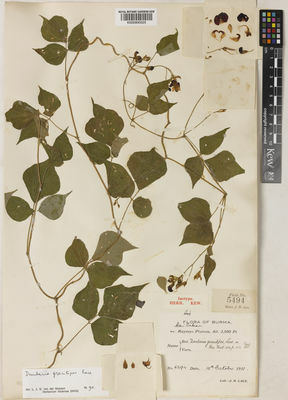 Dunbaria maymyoensis P.Satyanar. & Thoth.